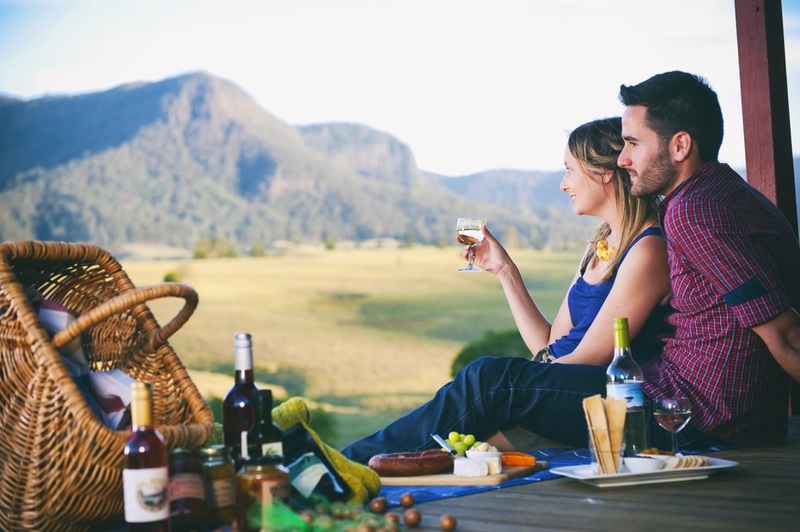 A great Itinerary including a Dairy Tour, Fishing, Animal Feeding, Hiking, Swimming in Rock Pools and an Aussie Wild Life Encounter! Get the gang together for a girls weekend or a mixed group. 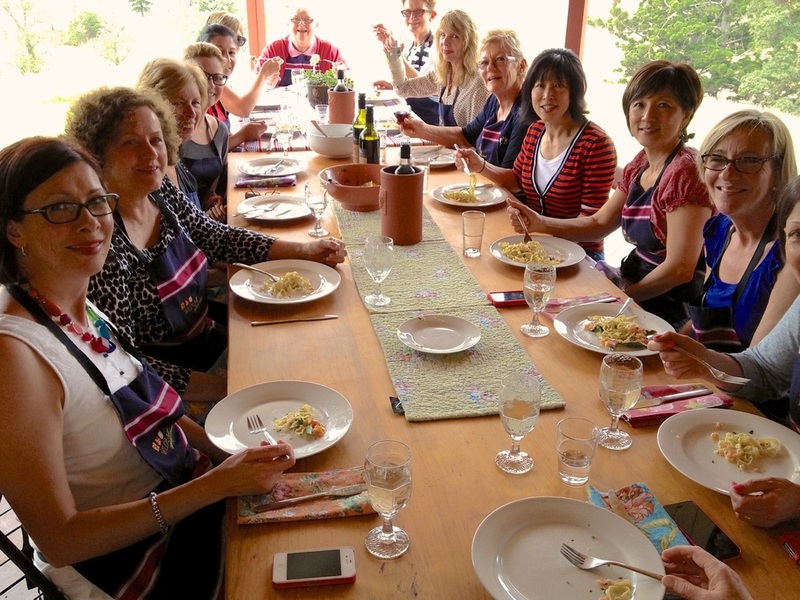 So much fun with cooking, eating, drinking and taking a break in a stunning natural setting - relaxation assured!